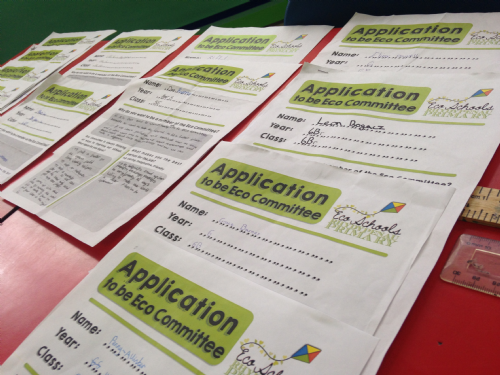 Miss Evans was inundated with applications to be part of the 2014/2015 Eco Committee! Over 40 children applied and the quality of the applications was brilliant! 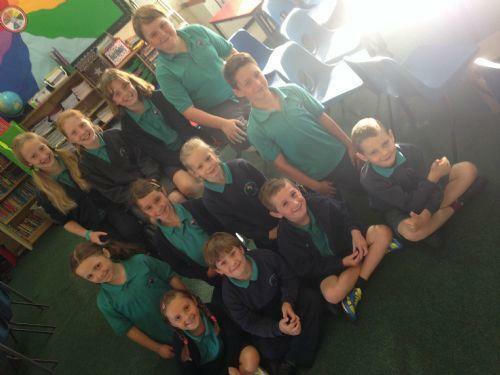 The new committee have been selected and congratulations to everybody who applies - you are all Eco Champions! Here are your new Committee for 2014 to 2015! If you have any ideas or thoughts about anything Eco, then come and talk to them!